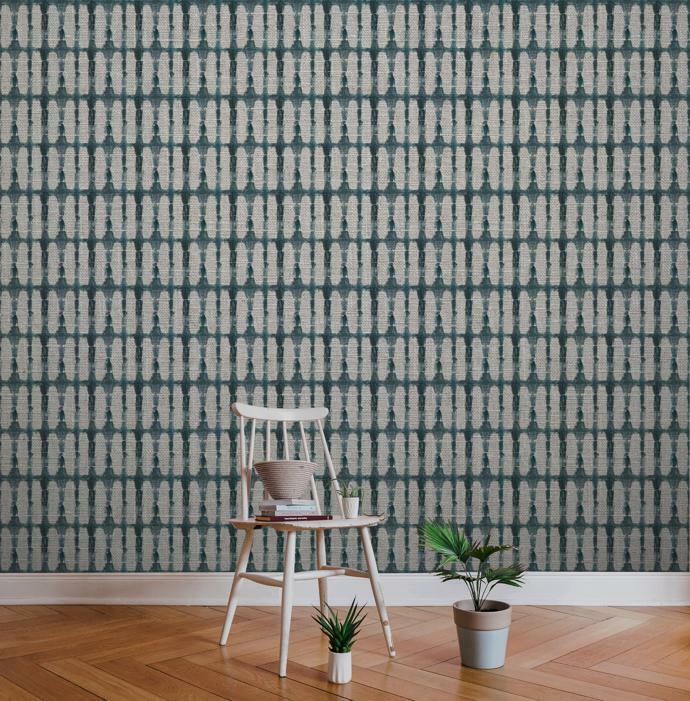 A new range of wallcoverings by KZN-based fine-fabric manufacturer Cottonberry has captured dreamy boho island vibes. 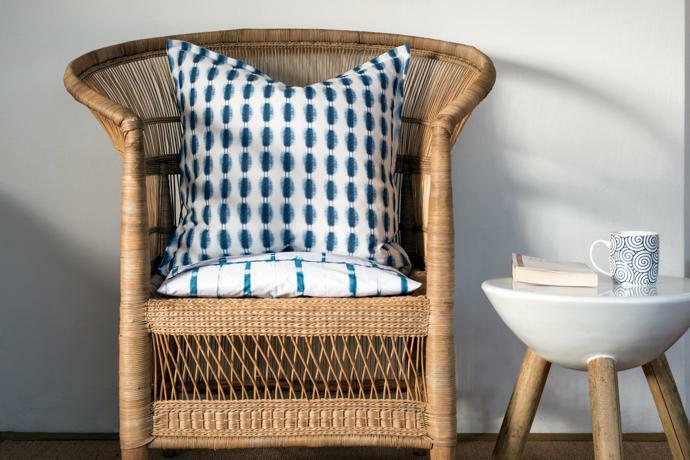 Cottonberry owner Felicity Ellis, a former ad exec who ventured into textiles in 2005, describes the growing business’s aesthetic as “global inspiration, local production”. 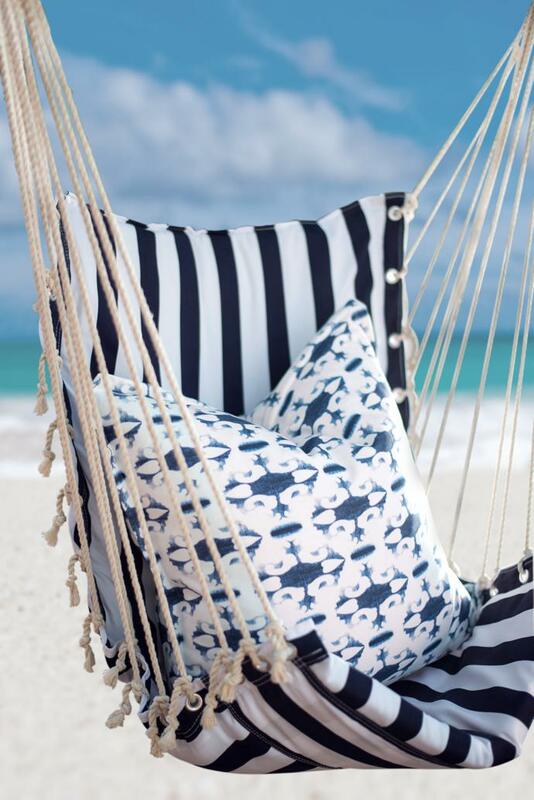 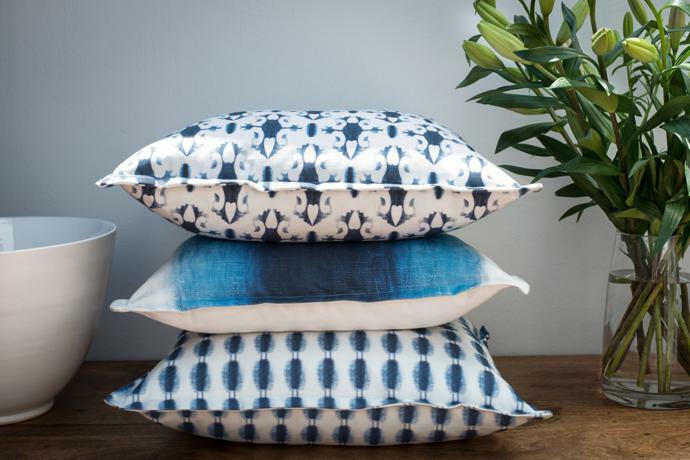 Her Indigo Bay fabric range was influenced by hand-dyed textiles she’d seen on a trip to Mozambique. 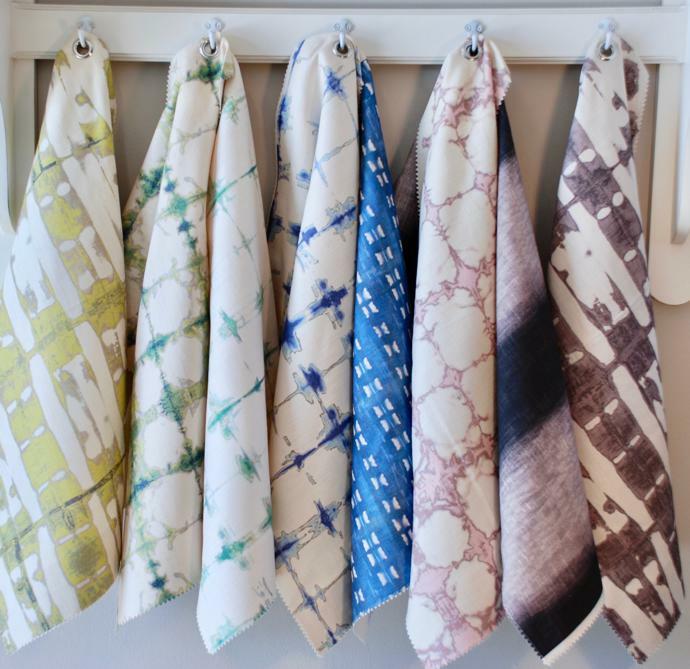 Her experimentation with blue-hued dying techniques that would capture this laid-back spirit led her to the Japanese art of shibori, a form of tie-dyeing that involves folding or twisting cloth and binding it. 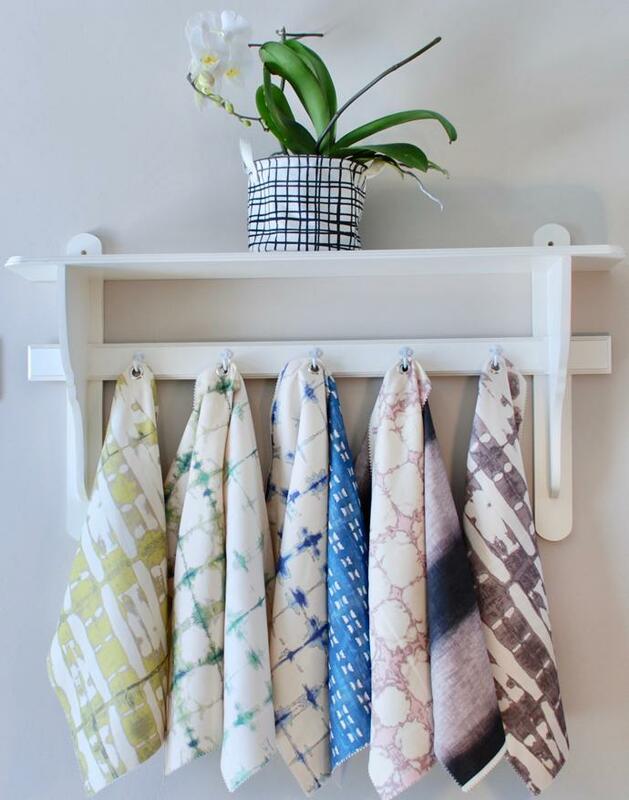 “During the development process I felt more like an intrigued facilitator than a designer,” Felicity says. 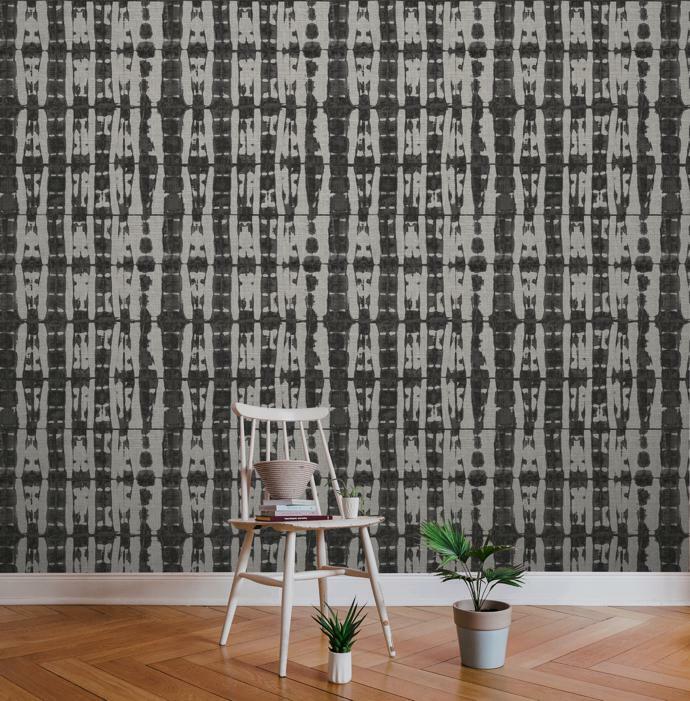 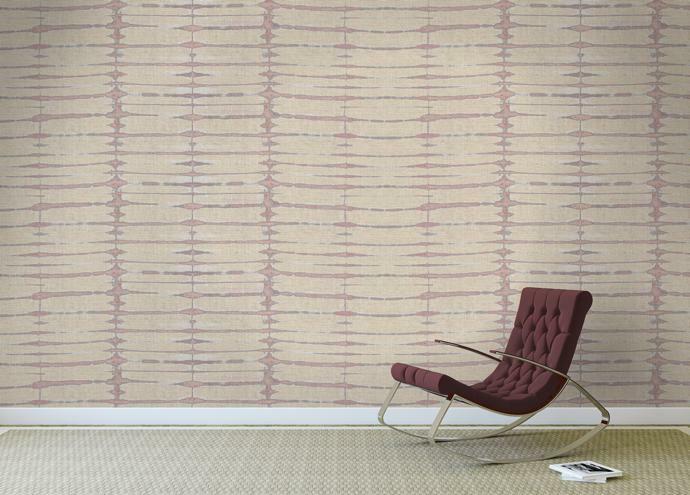 Following on the success of this range, Cottonberry recently extended the theme by introducing new designs on a cream-coloured cotton and on wallpaper. 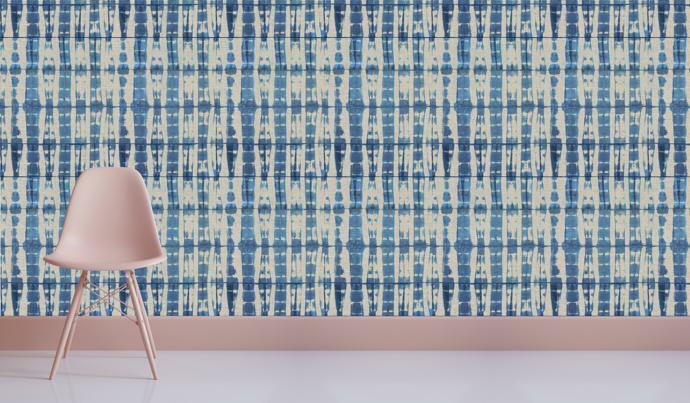 The new digitally printed fabric collection, called Indigo Bay Extended, is available from Walnut Interior, The Blumberg Fabric Co, Lynn Fagg and Halogen International. 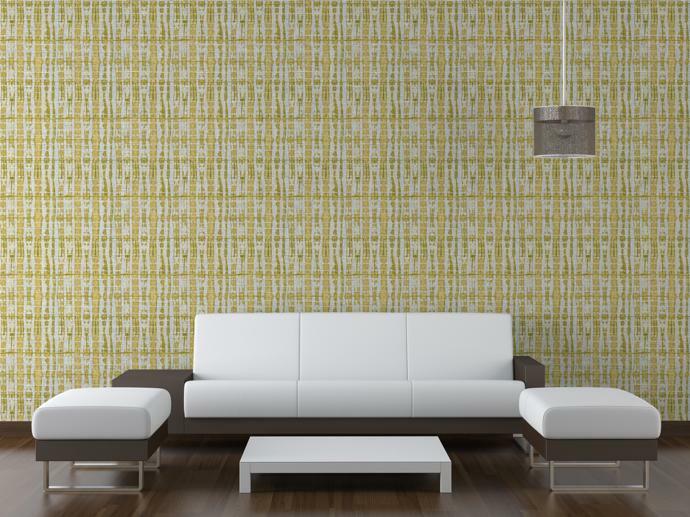 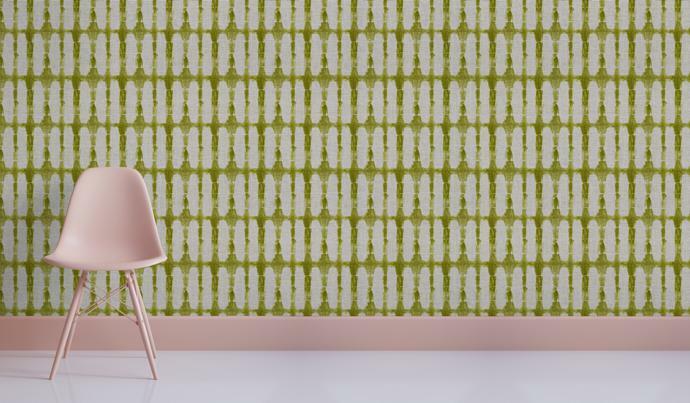 The range is now also available as wallcoverings through Robin Sprong Wallpapers. 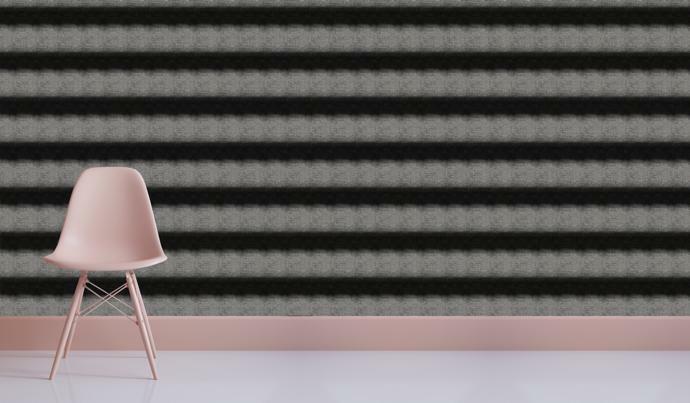 What’s next for the brand? 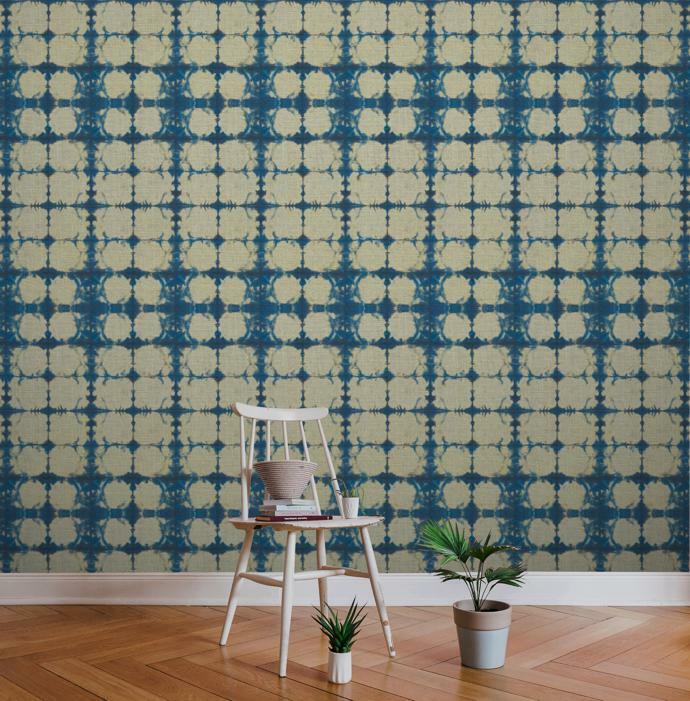 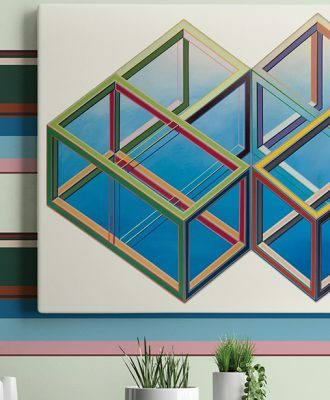 Look out for a midcentury-inspired range that incorporates bold poppies and retro geometrics, due out this year. 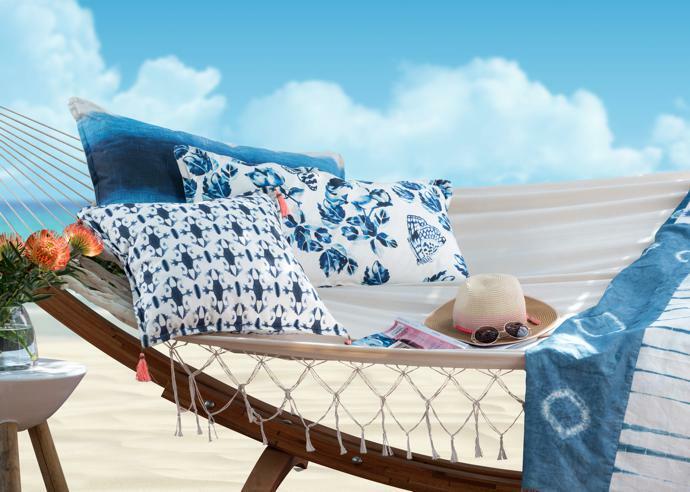 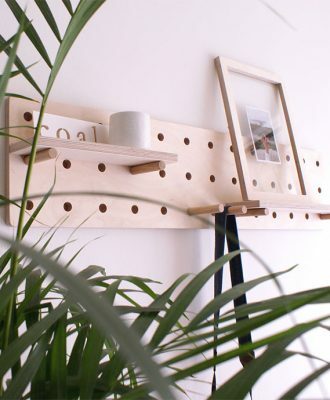 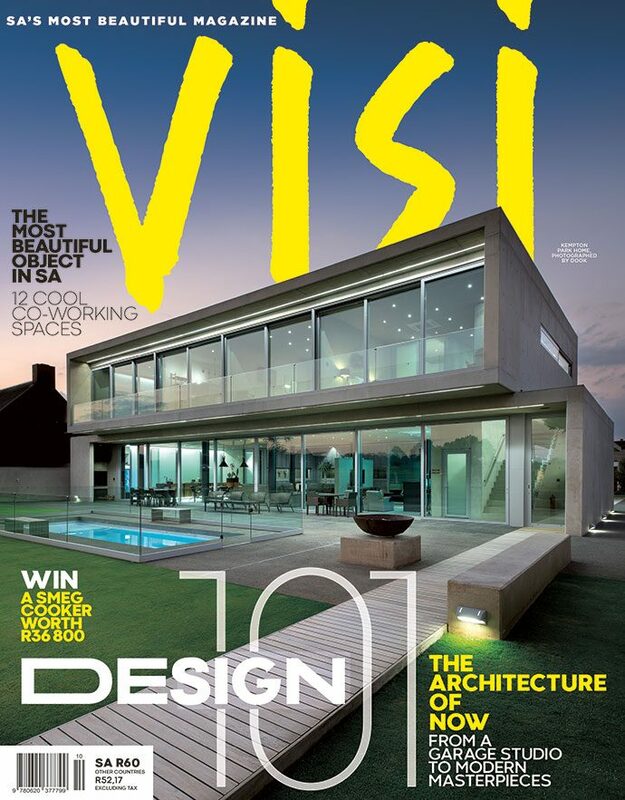 For more information, visit cottonberry.co.za.